Made in Yorkshire - Our Pork Pies are on Channel 5! When we were asked if we were interested in being on Channel 5’s program ‘Made in Yorkshire,’ we couldn’t wait for our pies to be in the spotlight! A proud Yorkshire business, it was amazing for us to be picked out among a few other ‘most famous factories’ they go behind the scenes at our factory to discover how we make our pork pies so delicious! 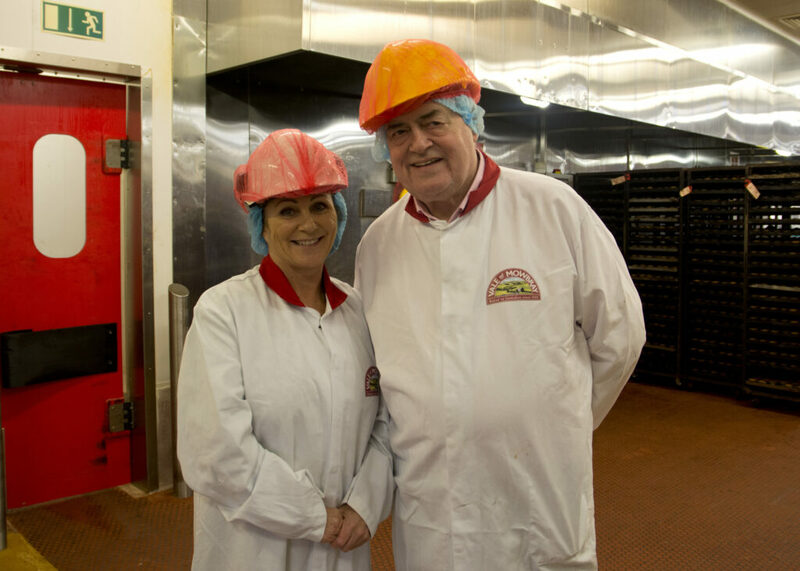 Presented by formed Deputy Prime Minister John Prescott, you’ll see some of our hard working staff show him around, allow him to try his hand at becoming a baker of Yorkshire’s finest pork pies and, of course, treat him to a taste test! We’re excited for the nation to see our pork pies. 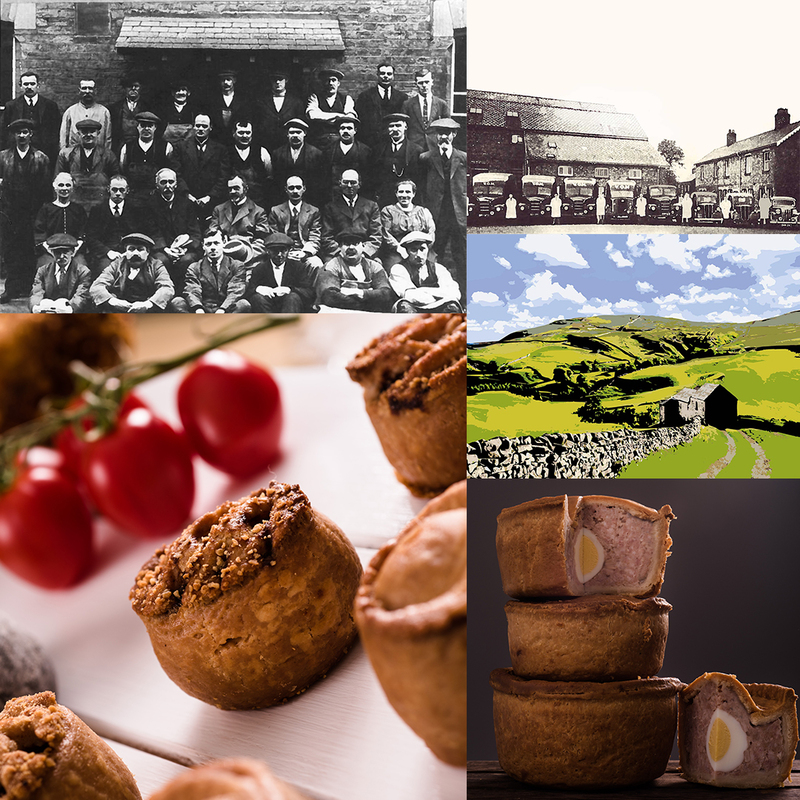 We’ve been a proud Yorkshire business since 1795 when we opened our doors as ‘The Vale of Mowbray Brewery’ before baking our first pork pies 1928. Over the past 90 years, we’ve been perfecting our recipe and bake to make sure we’re delivering you the perfect pie. As we’re in more national supermarkets than ever, we still remain with our state of the art bakery and HQ in Yorkshire and will always continue to be a proud Yorkshire business! Remember to tune in on Tuesday 17th at 9pm on Channel 5 to see us all talking about the process of making the perfect pork pie (without giving away too many of our secrets of course!) If you’re having a few friends round to watch – as we plan to do – then make sure to check out our last blog where we give you some fantastically tasty recipes that will help you to have a perfect night in. None of them take long to make and they can all be pre made and prepared so you don’t have to spend all your time in the kitchen when your guests arrive.